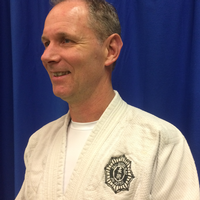 Andy holds a 4th degree black belt in Ju Jutsu and is also highly graded in Judo. 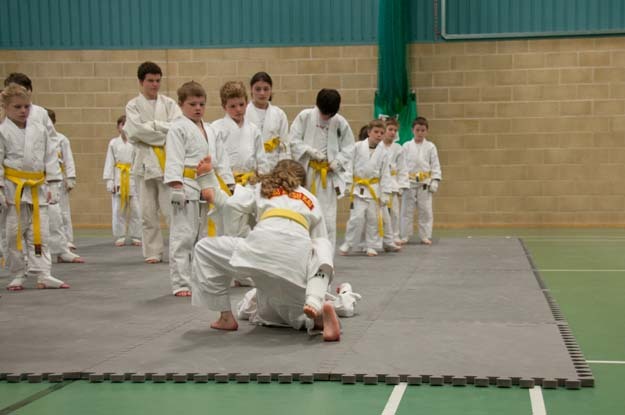 Andy is a fully qualified PE teacher who has taught PE, sports and martial arts in schools around Gloucestershire. He retains close links and is involved in LEA activities around the county. Andy has trained thousands of students over an 18 year period. He has a simple motto – ‘we empower our students to take control and stay safe’.